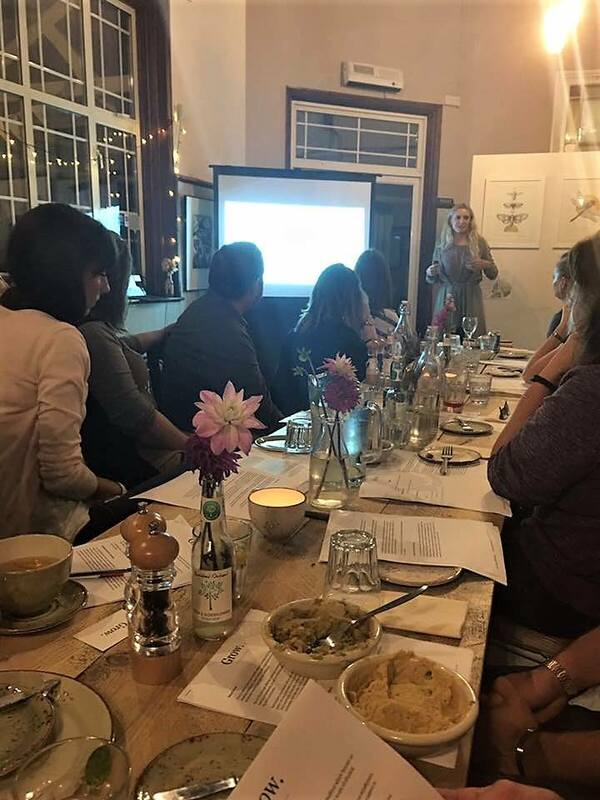 Grow Wellbeing Supper Club - Grow. 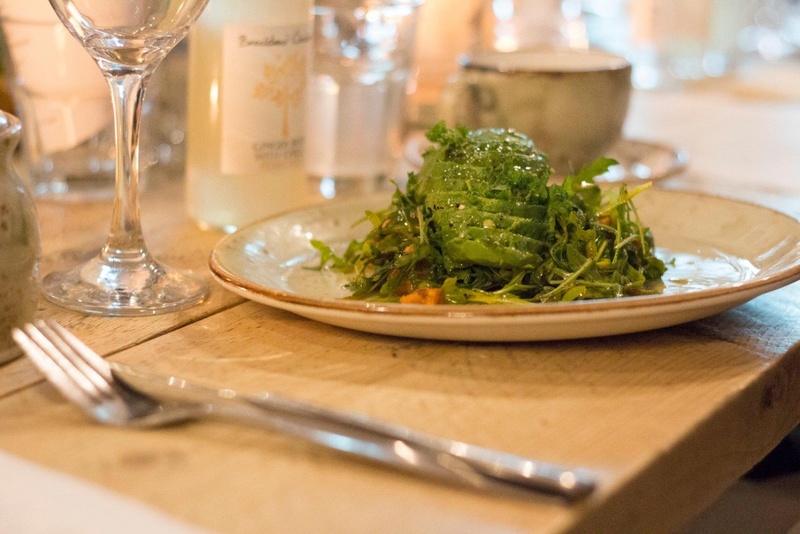 Join Grow for our wellbeing supper club at The Pavilion in Bedford Park!! 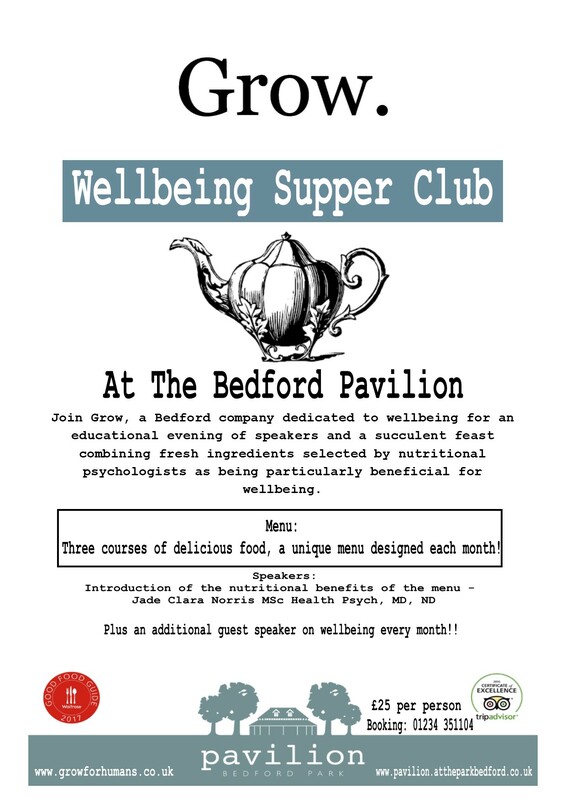 …as well as Bedford Pavilion in Bedford Park to bring our ever popular Wellbeing Supper Club to Bedford! 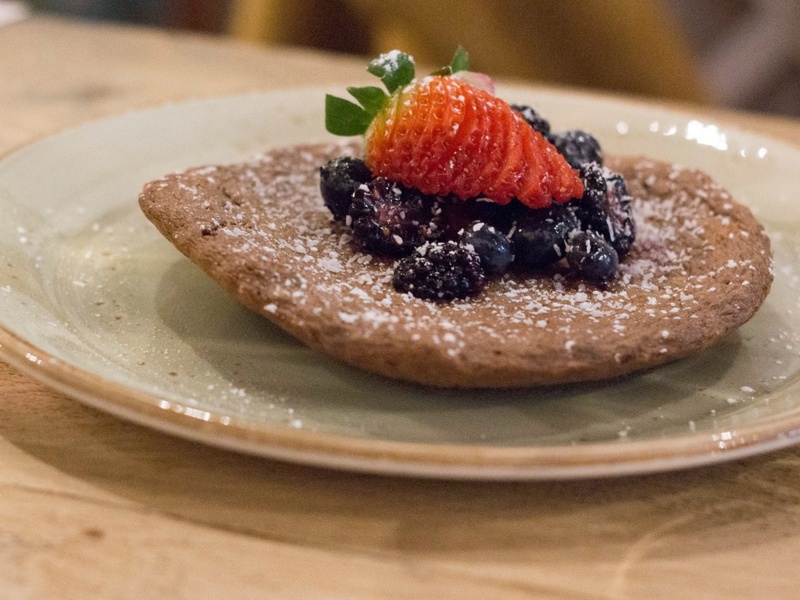 There will be three courses of food designed by the experts to be particularly beneficial to wellbeing, introduced by Jade, who will explain how the food is made, and the benefits of each ingredient. Another guest speaker will be also speaking every month around different aspects of wellbeing. Drinks: Lemon and ginger detox drink, chamomile or peppermint tea and filtered water. Tickets cost £25 per person and are available to buy online here. Alternatively, if you want to avoid paying a booking fee, you can go into the Pavilion and book a ticket directly with them.